Every day, millions of people use elevators for transportation. Statistically speaking, every person on the earth rides an elevator once every 72 hours, and everyone considers the availability and reliability of elevators to be a matter of course. The development of elevators began as early as the mid-1800’s. At a trade show in New York, a man shocked a crowd of spectators as he stood on an elevator platform at maximum height (Fig. 1) and cut the platform’s only bearer cable. The platform sank by only a few centimeters before it immediately stopped. This pragmatic mechanic’s revolutionary new safety brake ensured that the platform didn’t crash. “All safe, gentlemen!” he announced. 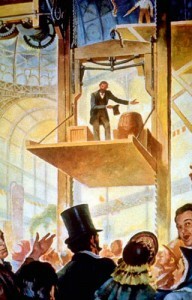 The man on the elevator platform was Elisha Graves Otis. With his safety brake, Otis practically founded the elevator industry. His invention made it possible for the first time that a building—and the fantasy of architects—could continue to grow and advance the course of urbanization. At present, half the world’s population lives in cities; by 2050 it will be two-thirds of the approximately nine billion people then living. Otis sold his first safety elevator in 1853. Today—more than one and a half centuries later—Otis is the undisputed market leader with a world market share of over 25%. 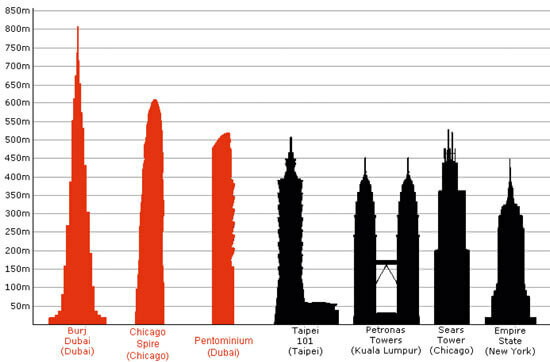 Every year, Otis installs more than 100,000 new elevators, from simple passenger elevators for apartment buildings to high-rise elevators such as those for the Petronas Towers in Kuala Lumpur or the Burj Dubai in the United Arab Emirates. 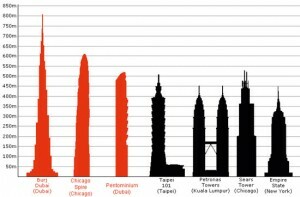 When the latter is completed as planned in 2009, it will win the world’s height record (Fig. 2) and use no less than 54 Otis elevators. Together, the “big four,” consisting of Otis, Schindler, ThyssenKrupp and KONE, command about 60% of the world market. This amounts to approx. 270,000 elevators out of 450,000 new installations worldwide in 2007. Because elevators consume up to 10% of a high-rise building’s energy consumption, a core goal in this industrial sector, besides increasing comfort, is higher efficiency. 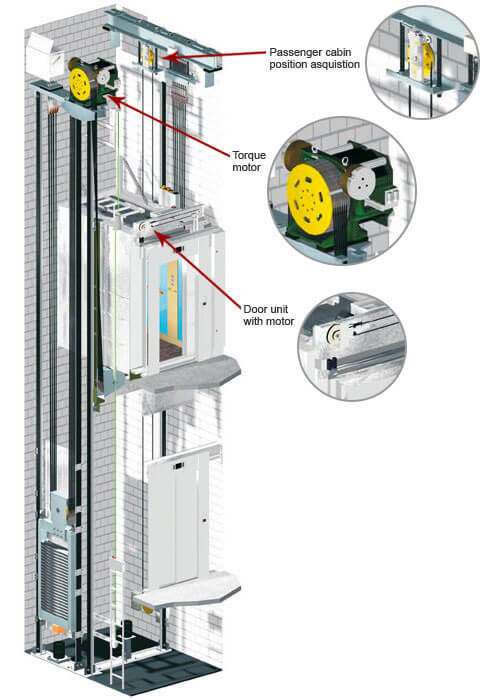 Elevator efficiency gains can be attained that increase the load capacity while reducing required installation space, reduce noise while increasing traversing speeds, lengthen maintenance intervals, and reduce environmental pollution in spite of increased performance. The drive technology employed is an essential factor in achieving these goals. 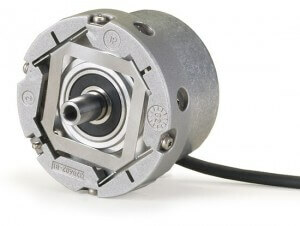 While years ago the high-volume segment still operated on drive designs with frequency-controlled gear motors and hydraulic installations (motors with pumps), the technology transformed itself in the late 1990s to direct drives (permanent-magnet actuated synchronous motors with high pole-pair numbers), also known as torque motors. For a comparison, see Table 1. Thanks to the freedom from maintenance and the power density of torque motors, it was also possible to integrate them in the elevator shaft (see Fig. 3) and do without the machine room. This option was as welcome to architects as to building owners because it enabled them to realize new building designs and savings. The technology of these motors frequently requires an absolute position value to ascertain the rotor position so that the motor current is controlled with the correct phase. Also, the relatively low rated speed (60 to 1500 rpm) of these drive designs made high-resolution position acquisition a must to be adequate to the short control cycle times. 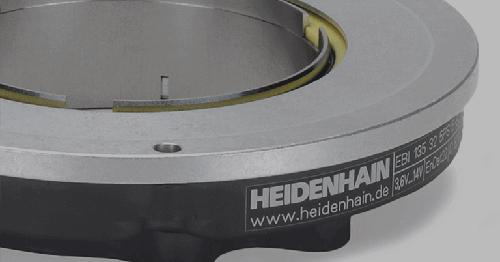 Here the story begins to become interesting for HEIDENHAIN with its program of rotary encoder products. 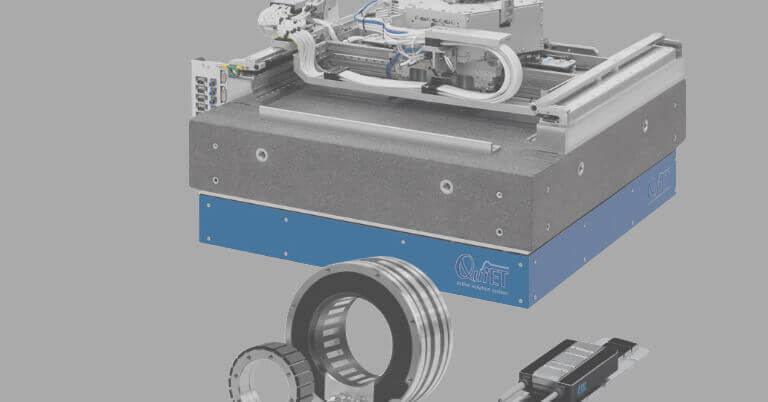 Because of these requirements, the rotary encoders of the ExN 13xx series, which were developed for the high-quality drive control needed in machine tools and printing machines, can also find application in today’s changing elevator drive technology. To be able to withstand the environmental conditions of an elevator shaft (e.g. concrete dust), some of the encoders have to be modified for a higher protection grade (sealing the housing and using sealed ball bearings). This came together with a market requirement for providing large cable lengths from the encoder (up to 10 m) without using extensions. 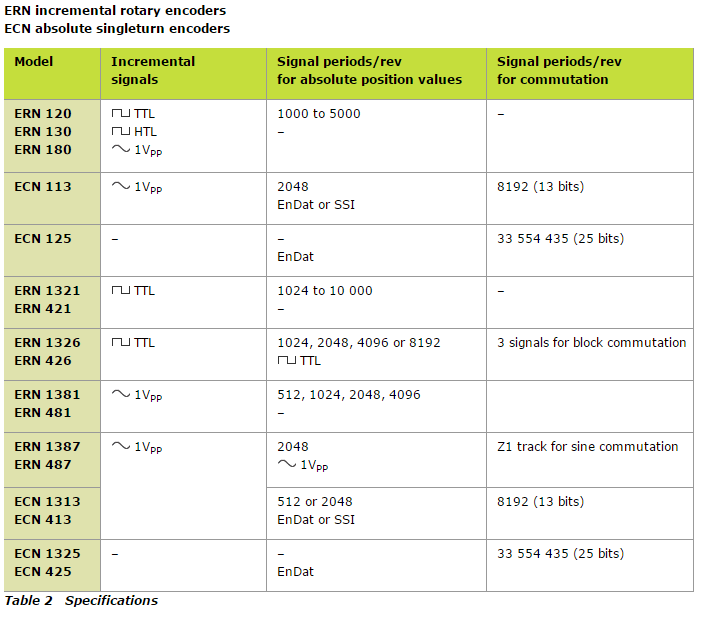 So, with relatively few R&D expenses, the ERN 1387 rotary encoder for servo motors became an ERN 487, and the ECN 1313 became an ECN 413 for elevator motors (see Table 2). In addition, the simple, purely axial installation of the encoders permits optimum integration in the motor design with mounted brake. Besides the encoders of the ExN 13xx/4xx series, which have established themselves in the low to medium motor power range, manufacturers also use the ExN 1xx series encoders for application in high-rise buildings. 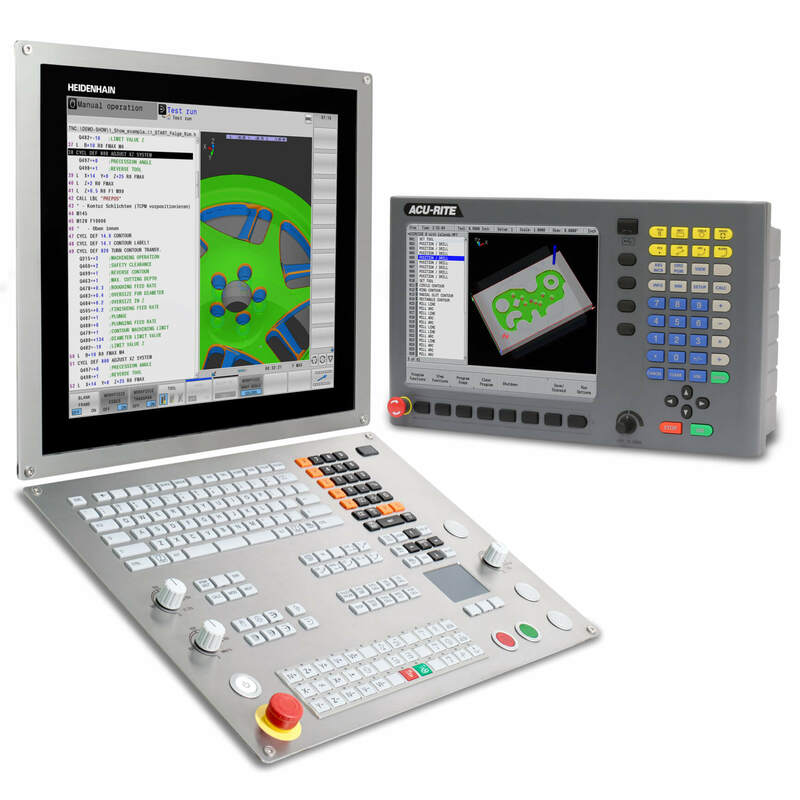 The absolute encoder’s EnDat interface provided customers with other benefits. 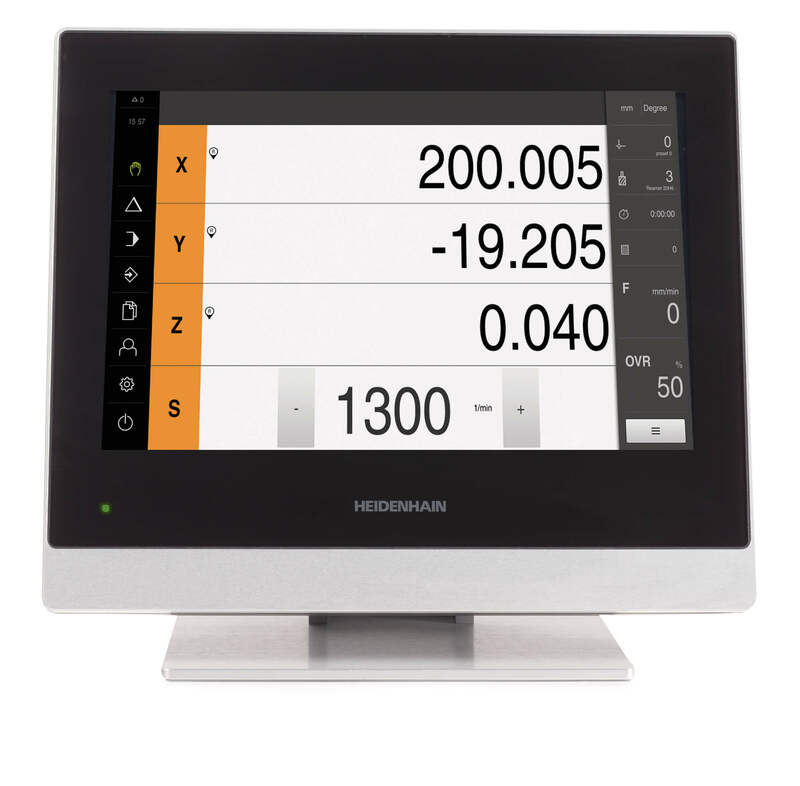 Electrical zero point setting and the capability to save customer-specific data in the encoder enable them to install and configure the encoder more efficiently. 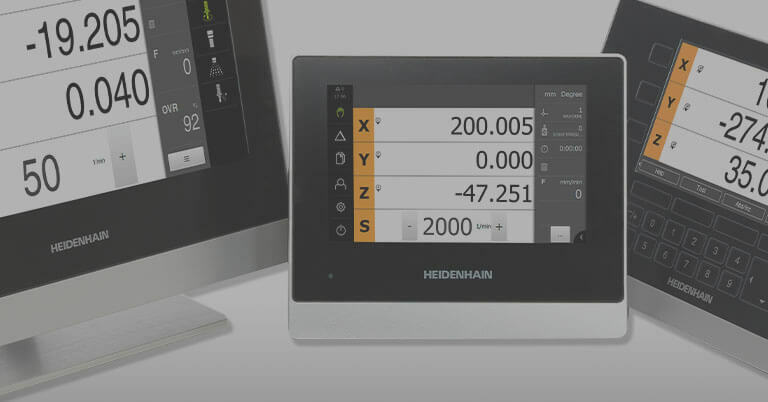 The new opportunities of encoders with optimized scanning and EnDat 2.2 will help us to ensure a competitive technological edge and, with it, our share of the market. Especially the encoder diagnostics capability and the transmission of motor winding temperature over the EnDat 2.2 protocol on the ECN 1325 should provide elevator manufacturers with new possibilities for monitoring and timely maintenance tips. Almost all reputable manufacturers of servo amplifiers for this market segment feature an EnDat interface option for the encoder input. 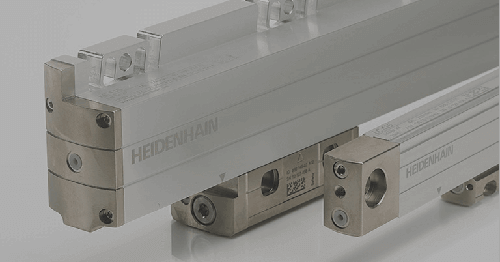 By now this has allowed an impressive market acceptance of HEIDENHAIN encoders for torque motors. 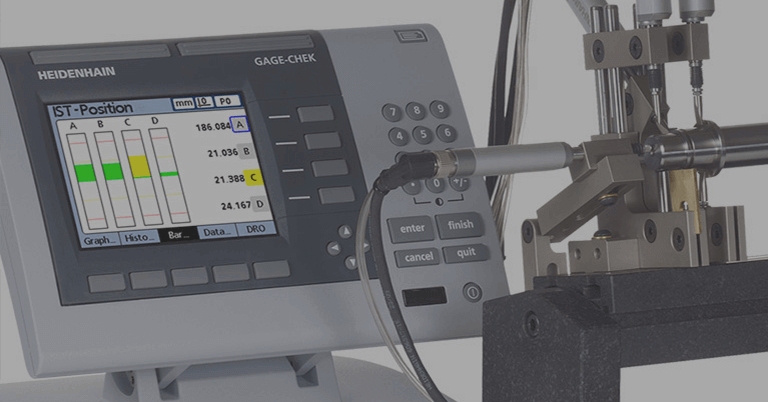 Particularly in China, the primary growth region for new installations (more than 150,000 units in 2007) and motor manufacturing (also for export to the USA, Europe and the Near East), the demand for our encoders is encouragingly strong. When one considers that, with an annual volume of approx. 400,000 electrically driven elevators, the current unit sales ratio of 2:1 for the gear motor as opposed to the torque motor will reverse itself in coming years to 1:2, the sales prospects in this part of the elevator industry remain outstanding. 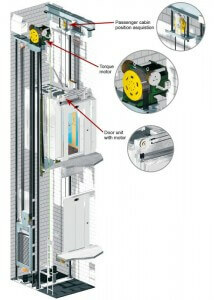 Besides applications in drive control, encoders in elevators are sometimes used to position the passenger cabin and control the doors (see Fig. 3). Electromagnetic switches, low-resolution linear encoders (≈ 1 mm) or multiturn encoders in conjunction with cable winches are employed for passenger cabin positioning. Standard AC motors as well as DC motors are used to open and close door leaves to their end positions. 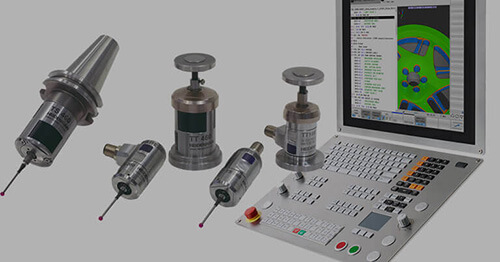 In some cases, very simple kit encoders are used for position control.